#4243809 Rolled the score in Atari Pacman. I was playing game 3 and when it reached 99999 points the score rolled back to zero. No kill screen. Why do people always talk about Atari's failure when talking about the crash? Atari's failure didn't bring down Coleco ,Mattel, or Magnavox? Atari didn't kill the arcades in 1983 either. You would think there would be a documentary about the video game crash of 1983 besides Game Over which talks about Atari''s downfall and E.T. I used to do these as a child and got told to stop it a few times. 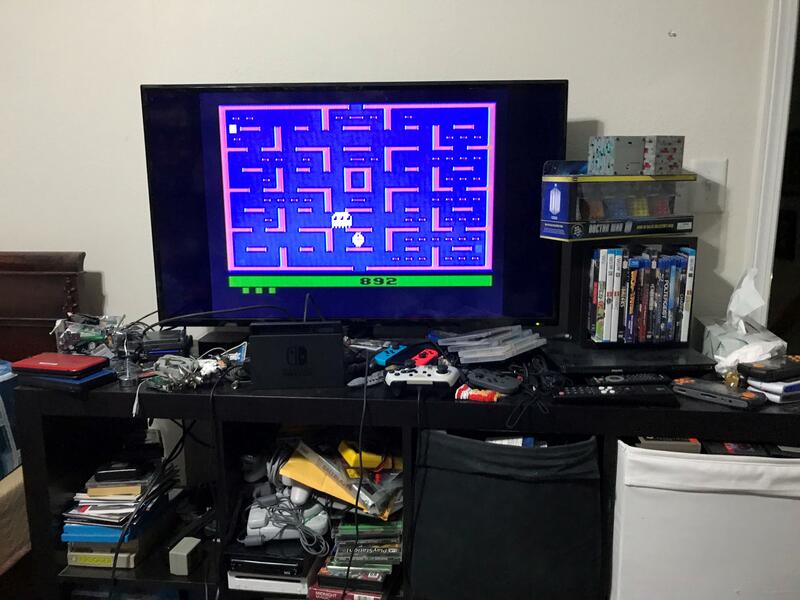 The following was Inspired by reading up on Space Battle for the Intellivision and after discovering that Space Attack for the Atari VCS works on the VCS emulator for the Jaguar. What has always fascinated me was how this was supposed to be a Battlestar Galactica game. For years this game eluded me, but once you understand to start the game by moving the joystick, and the deploying your squadrons by holding down the button and pushing left, right, and up to launch, it becomes much easier at that point. That explains why the enemies on the intellivision version look like cylon raiders. Been looking to get an AV modded 2600 from ebay cause I don't have a drill to put holes in the case for the connectors. 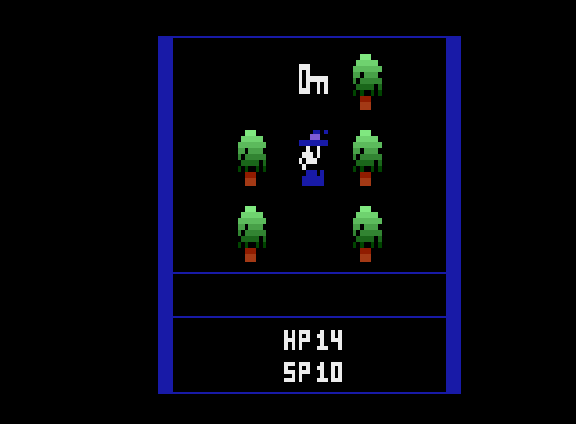 Here is a screenshot of the key in the forest. Found it Legit Used bridge to get through wall by pulling it up again and again. A Nintendo World Championship NES has been found in Seattle. #4028103 radio shack lcd handhelds. 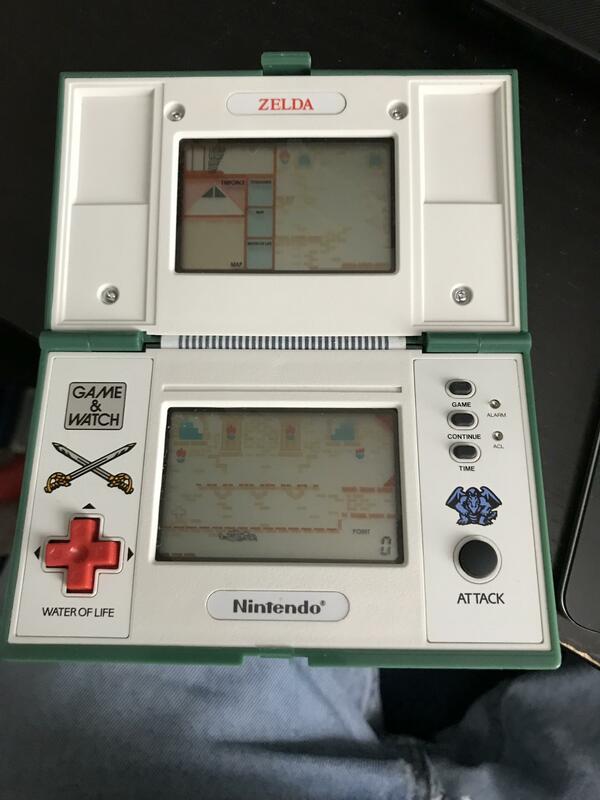 I had these two game for a long time since I got them for Christmas yeas ago. They needed new batteries and now I can't get the sound to work on Volcano. I can't figure which buttons to push to turn it on. Volcano would be prefect for everyone in Hawaii right now. Found it a couple of days ago at a Vintage Stock in Overland Park at W 135th and 69 highway. 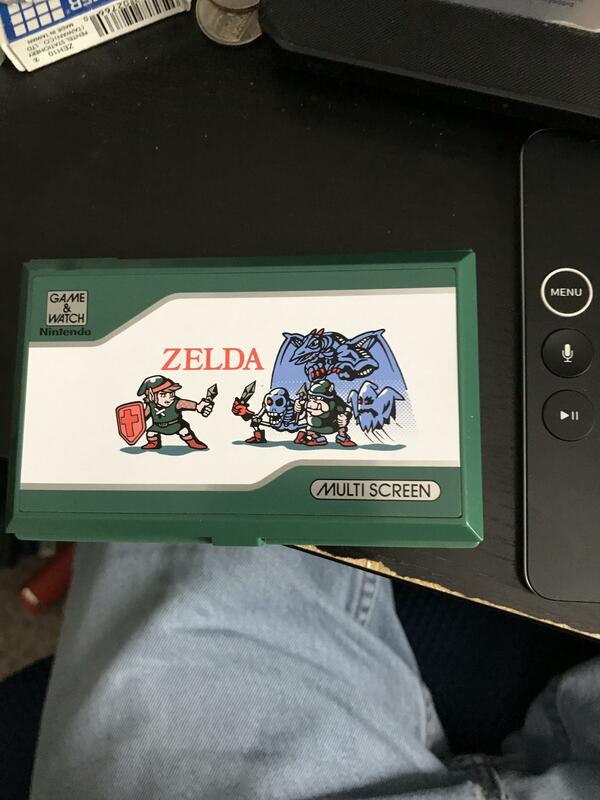 They had another Zelda but it had a scratch on the screen. 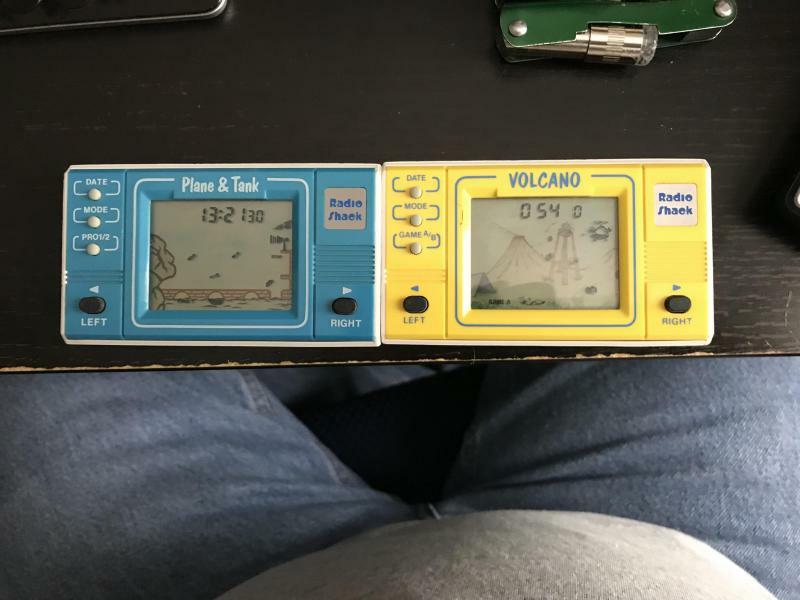 I have a couple of similar Radio Shack games called Volcano and Tank & Plane.